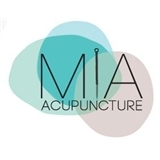 MIA Acupuncture (North Miami) - Book Appointment Online! She is amazing. Totally put me at ease. Entire experience was quick, painless and worryfree!